Our staff of Social Workers are licensed professionals who are available to you as you need. 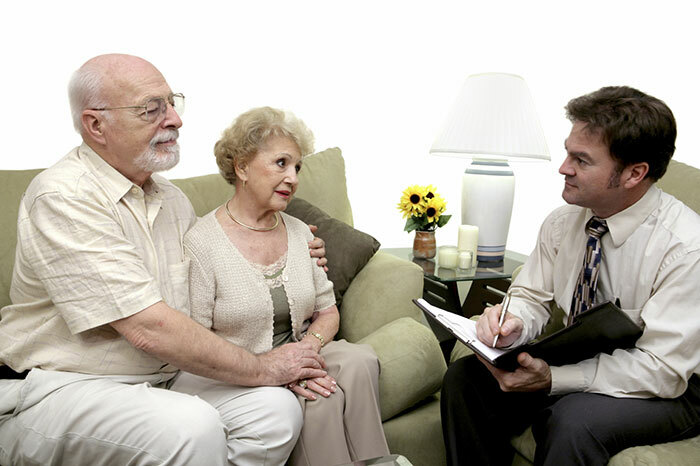 They are available to conference with the patient and the family regarding all adjustments to illness, financial concerns and resource planning. All of our Social Workers provide short-term counseling to you and your family as well.